Spare parts for your high-temperature furnaces. Even the toughest metal weakens at some stage. That's not a problem. Because from tungsten sheets through to molybdenum rivets, we are here with the spare parts you need. It makes no difference whether you need an entire hot zone or simply a spare part for your existing furnace. 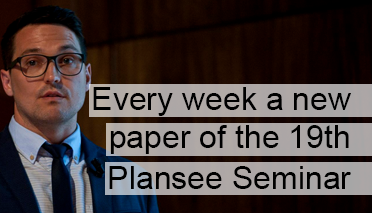 With Plansee, you are in good hands. 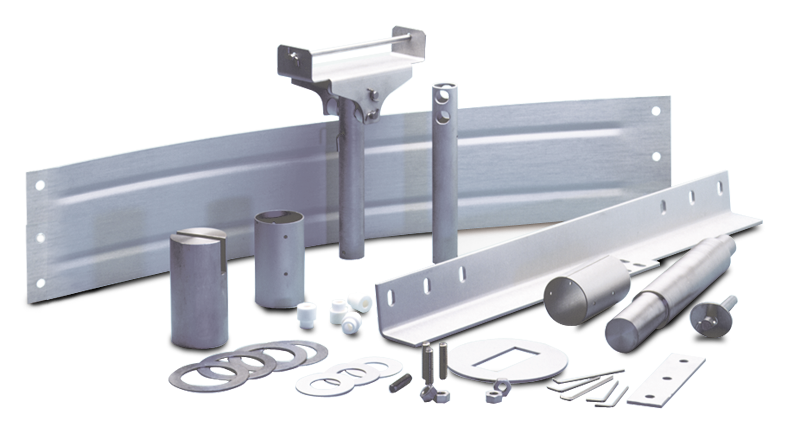 We are happy to install your products for you at your premises. And, of course, we are there to lend a hand when it comes to inspecting, maintaining and optimizing existing furnaces. More products for high-temperature processes. 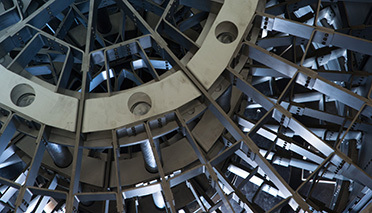 Whether for annealing furnaces and soldering processes, coating systems, MIM furnaces, sintering furnaces, HIP processes or for growing single crystals: Whenever things get hot, we're here for you with our molybdenum, tungsten, tantalum and niobium. 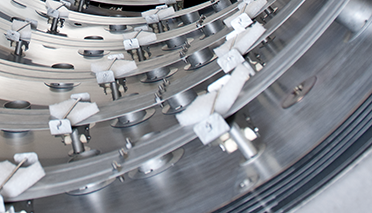 Find out more about our intrepid products for your systems. Is your product not yet on the list? That's not a problem. We'll be happy to find a tailor-made solution for you.